All-new Blade Sipe tread design. The Azenis FK510 SUV is based on the successful Azenis FK510 and tailored to fit the SUV market. 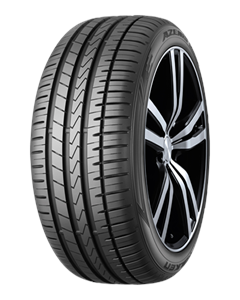 Its innovative Blade Sipe tread design and 4D-Nano enhanced compound ensure exceptional grip and safety for the highest performing SUVs. Shorter braking distances vs. its predecessor.